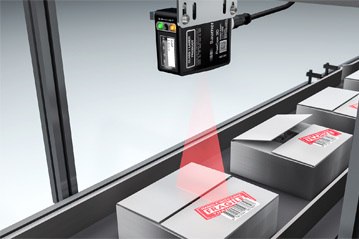 Within the MA 200i series, Leuze electronic now also offers modular interfacing units for DeviceNet, EtherNet/IP and CANopen connections. 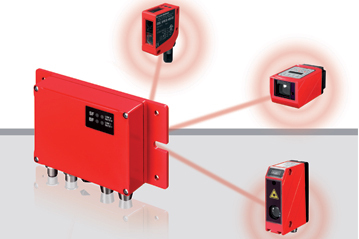 All peripheral devices – such as sensors, protective switches and cameras – are not worth much without networking to the fieldbus or a control unit. 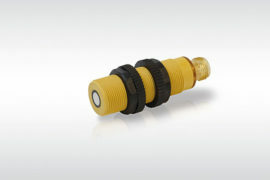 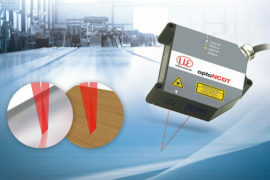 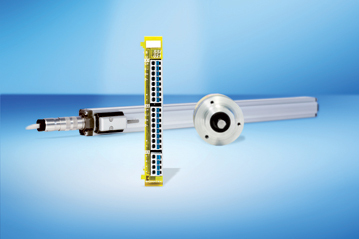 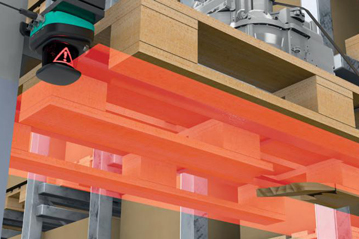 Depending on device type and area of application, the modular interfacing units from Leuze electronic offer variable interfaces that enable identification devices to be connected directly to various fieldbus systems – simply via an interface cable with industrial-grade M12 connection technology. 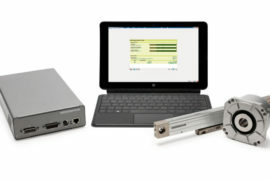 This eliminates the error-prone and, up to now, sometimes complicated wiring and results in simple integration of new devices in networks.